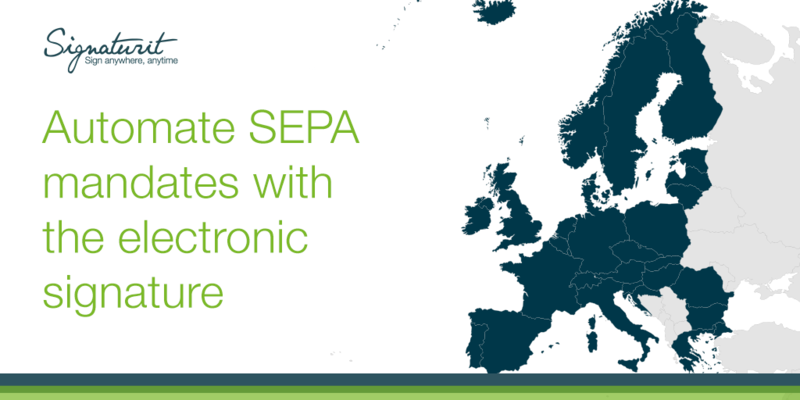 The SEPA mandate: how to obtain signatures in a flexible manner? The SEPA mandate has been a reality in the Euro Zone since 2014, with the adoption of the Single Euro Payments Area, which has allowed payments with debit and credit cards, bank transfers and direct debits to be made more cheaply, efficiently and faster between EU countries. In the next post we describe this policy and how organisations that must collect the signed consent of their payers to make payments, can go from paper to digital, with the help of the electronic signature. The corporate world today operates in a labyrinth of increasingly strict laws: fiscal, money laundering and fraud, etc. For that reason organizations no longer have to manage only the possible legal consequences stemming from their activity; they must also pre-empt them. The increasingly common presence of Compliance Officers has become the answer to these challenges. Do you know their duties? What is their area of responsibility? And what relationship do they have with the Board of Directors? 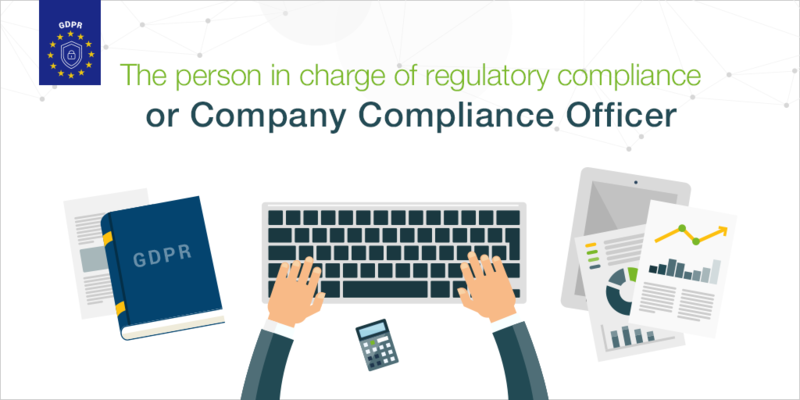 In this post we will discuss this professional in charge of monitoring and managing compliance related issues in businesses. If you do business in Europe, the Regulation (EU) No. 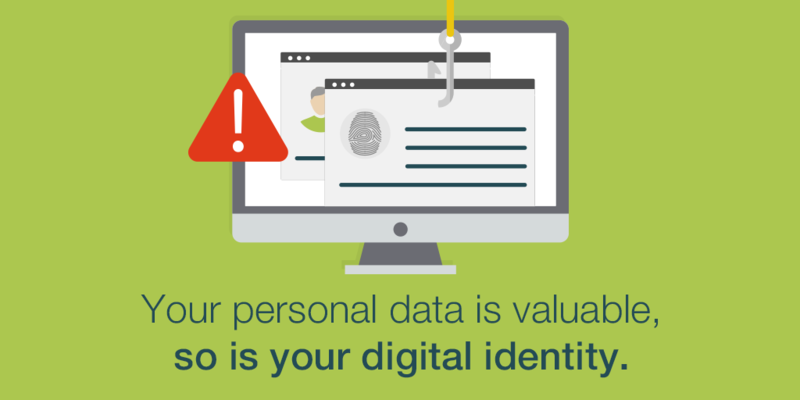 910/2014, best known as the eIDAS Regulation, is good news for you. This regulation simplifies and standardises the systems for electronic interactions all over Europe to help create a “unique digital market”. Ever since it came into force in 2016, it is much easier for any citizen, company or public authority to carry out secure digital transactions in any of the member states of the European Union. 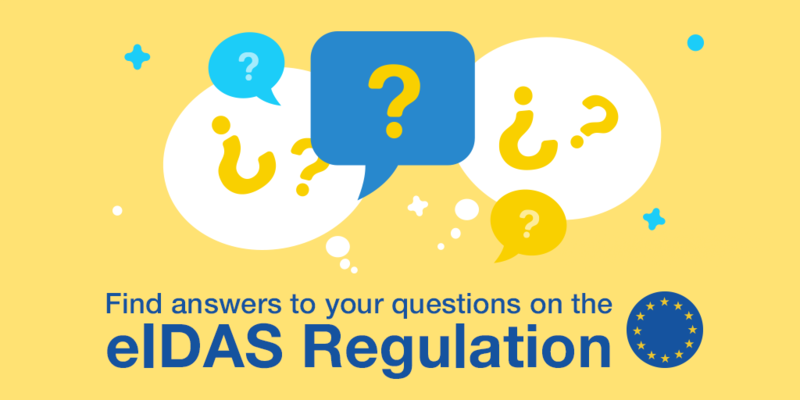 In this post, we answer the 10 most Frequently Asked Questions about this regulation so that you can understand all the advantages it offers. What is the eIDAS Regulation and how does it benefit companies? 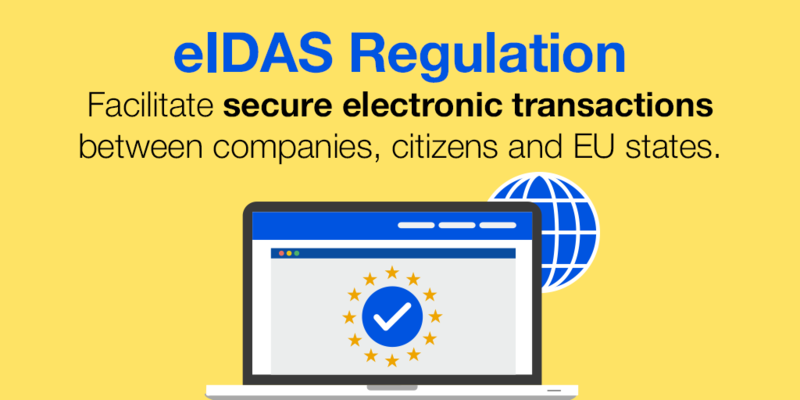 The eIDAS Regulation is a European regulation that establishes a common legal framework for trust services and means of electronic identification in the European Union. The purpose of eIDAS, in line with the purpose for which the EU was created, is to facilitate any type of electronic transaction between citizens, companies and public administrations of any State of the Union. In other words, any citizen of the EU can easily and safely access any public or private service offered by any State or company in the European Union. In short, it is about moving towards a truly digital single market. In this post we will explain what the eIDAS Regulation is in more detail and what benefits it implies for companies.